So much has changed since the school days of the 1960s and 70s. In that time, education was very much a “push” model, where curricula were formulated on a “one size fits all” basis, and it was hoped that they would benefit at least most of the students. After all, this is how education had been done for generations. However, in the 21st century there were signs that the traditional model was increasingly in need of reimagination. 1 in 4 teenagers are dropping out of high school in Australia because they are disengaged from school and learning, and there is a clear need for a curriculum that is fun, future focussed and develops lifelong learners with a sense of curiosity, while making an impact on the world by focussing students on learning through making a difference. Enter a team of expert educators in South Australia led by the renowned Professor Eddie Blass, formerly Deputy Dean at the Faculty of Higher Education at Swinburn University. This group decided that they were spending too much time complaining that the current education system is broken and not fit for the 21st century, but doing nothing about it. Hence, they jumped ship and got started creating the Inventorium! 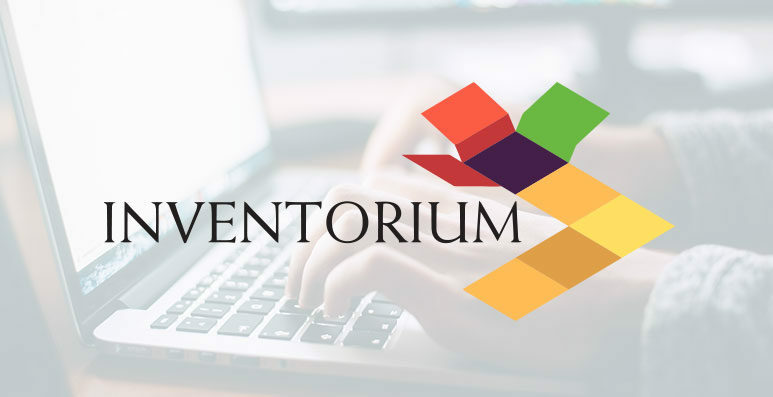 Inventorium was conceived as an online curriculum for people aged 15 plus that develops their employability skills, while meeting various high school outcomes or university entry requirements through the provision of a student centred, applied learning, project-based learning journey. The curriculum can be delivered in the classroom with a teacher, or remotely with a mentor, and is non-linear so the students can select what they need to learn or want to learn and in what order they choose. Essentially the Inventorium is an education system for the 21st century and hence can be utilised in multiple ways by multiple groups for differing outcomes. Creating such a revolutionary and vibrant learning environment was not without it’s technical challenges, though. 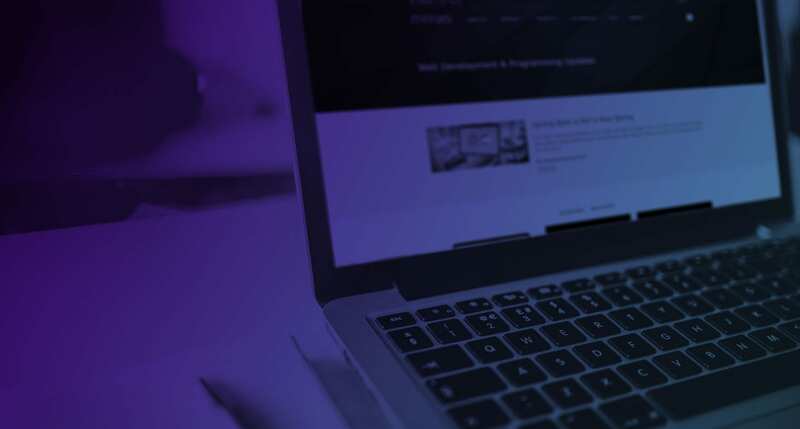 While the Inventorium team were completely committed to this change in the educational paradigm, finding a software development partner who understood and shared the vision was problematic. As Professor Blass said, “We were looking for programmers to put a lightly gamified front-end User Experience in place, and build the non-linear record keeping within the Learning Management System. We were finding it very difficult to find anyone who could do this at a reasonable cost, and who didn’t want to change our agenda then we received an introductory email from Mitrais”. Mitrais’ benefits by being a software development partner to Australian/New Zealand businesses large enough to provide a comprehensive range of resources, but small enough to engage closely with clients and listen to their needs. Combined with our team of highly skilled developers, Mitrais strives to go the extra mile to delight our clients. So, how did it turn out? “Mitrais have absolutely delivered what we wanted, and found solutions to problems we didn’t even anticipate arising” says Professor Blass. Inventorium is up and running, enabling young people to make choices to create their own futures, by developing self-confidence, teamwork, employability, and entrepreneurial skills – and make a difference in the world. Check it out at https://inventorium.online/.